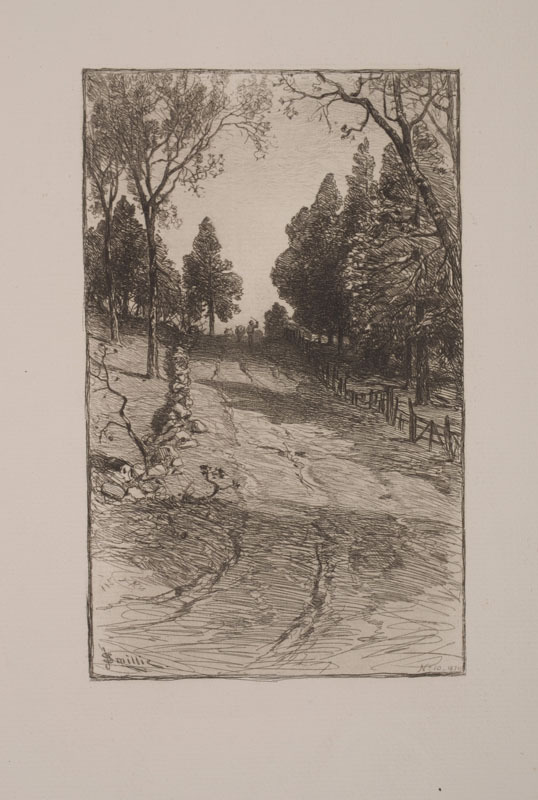 Auction Decorating: Cover your walls with black and white prints 'at auction'! Cover your walls with black and white prints 'at auction'! 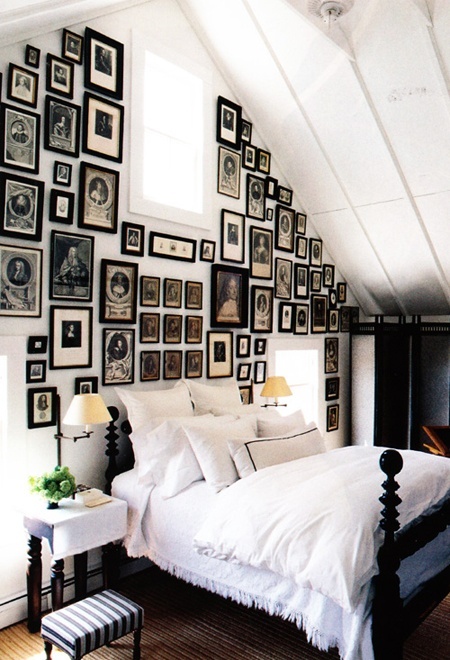 Black and white prints are a great way to add interest to your room - the more the merrier! 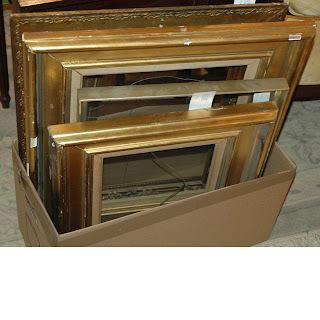 Frame them in simple black frames, either the same size or lots of different sizes, and you instantly have a chic art installation with lots of interest. I love the first two photos for the almost haphazard way the pictures are hung. I am sure it's a lot more planned out than that, but I love the unpredictability of it. The frames need not be expensive. The bottom photo is about the symmetry and the frames. This is very controlled looking, and very chic. Auctions are a great way to pick up interesting, and not necessarily expensive, prints (and frames). 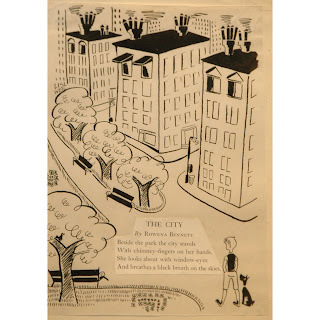 Doyle New York has a 'Doyle at Home' auction coming up August 15th. The 'At Home' auctions are usually filled with affordable decorative things, including prints. 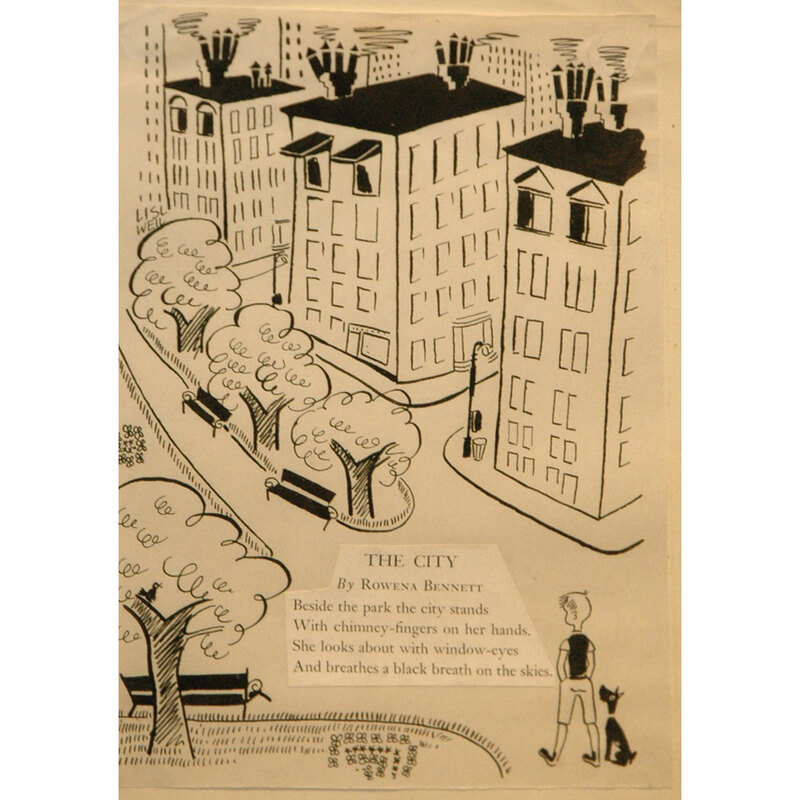 The print to the left is one of 6 illustrations in Lot 83 that have an auction estimate of $200 - $300. For an instant collection of 17 framed prints, the Doyle auction Lot 92 has an auction estimate of $100 - $200. Almost no matter what each one is individually, I'll bet they'd look great as a collection on a wall. Stair Galleries in Hudson, NY often has affordable art offerings. 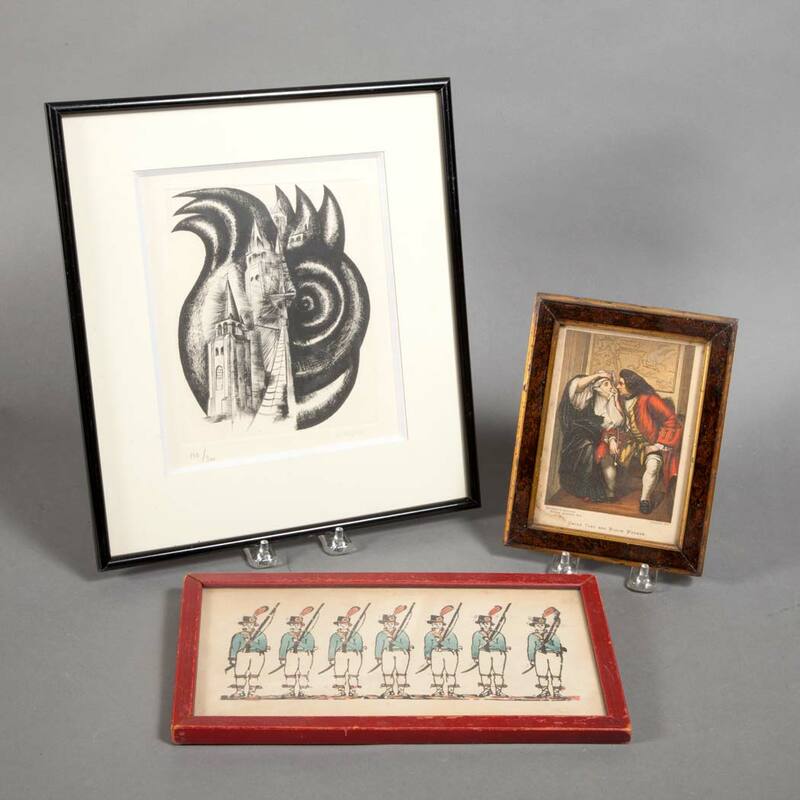 They sold a lot of 5 engravings and prints, including this one to the left, for $50 off an auction estimate of $150 - $250. Copake Auction in Copake, NY has an auction coming up August 25th. This lovely set of Currier and Ives 19th century framed prints is in Lot 433, and has an auction estimate of $150 - $250. 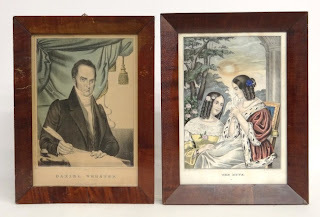 Including some antique prints adds much more character to the collection. 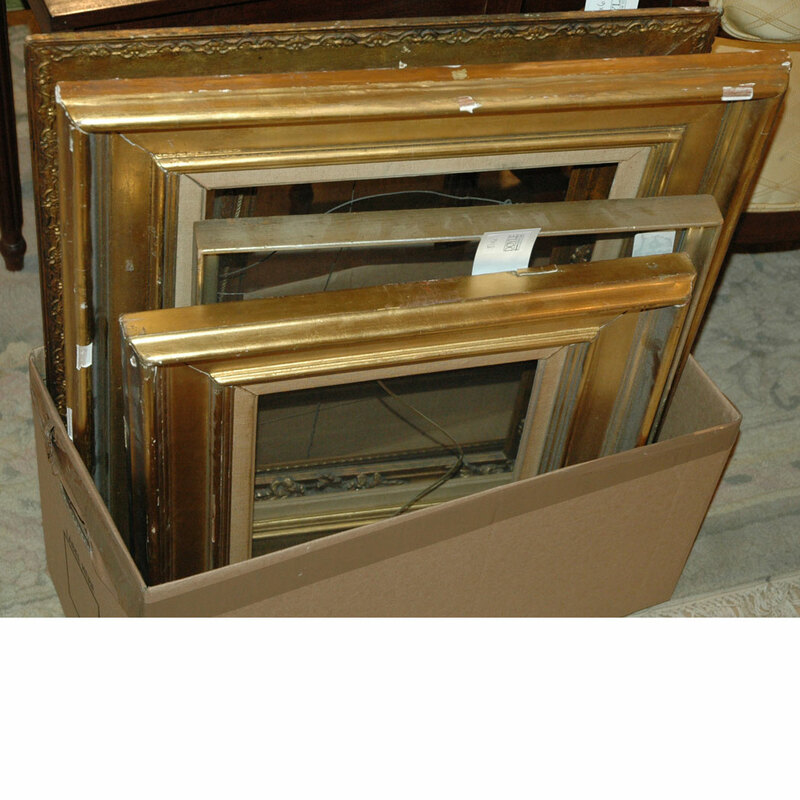 The Doyle auction include quite a few lots of frames. This one is Lot 81, and has an auction estimate of $150 - $250. Just get some mats for your prints to make them fit, and this can be a very inexpensive way to frame your art. I even like them with some chips and nicks because it gives them more character. Check out auctions around where you are, and see what collections of prints you can start to build. Fill up an entire wall in the bedroom, hallway, living room, or entryway. Your collection will say a lot about your interests and style!